Craft Rug Mills® is a family owned and operated floor covering retailer that serves the entire Lehigh Valley (including Allentown, Bethlehem, Quakertown, Nazareth, and Easton, Pennsylvania), the Poconos (including Tannersville, Stroudsburg, Brodheadsville, Wind Gap, and Bartonsville, Pennsylvania), and the entire Warren and Hunterdon Counties, New Jersey (including Phillipsburg, Washington, Bloomsbury, Belvidere, and Stewartsville, New Jersey). Craft Rug Mills® was founded in 1938 with the dream of manufacturing affordable broadloom carpeting. Twenty-two years later, retail outlets were opened to serve our customers with factory-direct prices. Years and thousands of customers later, we continue to serve our customers at our retail location in Easton, Pennsylvania and online at www.CraftRugs.com. To shop online, please visit our online store www.CraftRugs.com. CRAFT RUG MILLS® RECEIVES 2009 BEST OF BUSINESS AWARD. The Small Business Commerce Association (SBCA) has selected Craft Rug Mills® of Easton for the 2009 Best of Business Award in the Carpets category. 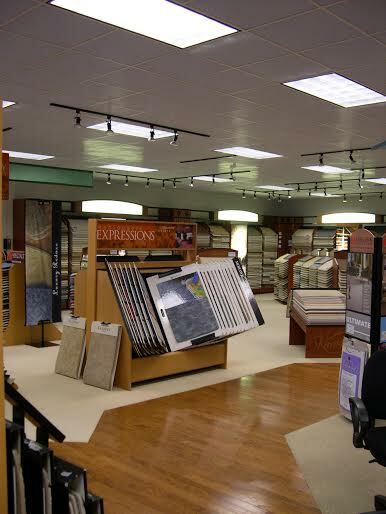 Founded in 1938, Craft Rug Mills® is a floor-covering retailer with retail locations in Easton, Allentown, and Tannersville Pennsylvania. The Small Business Commerce Association recognizes the top 5 percent of small businesses nationwide. Award winners are chosen from consumer nominees based off monthly surveys administered by the association, a review of customers rankings, and other consumer reports. Award winners are a valuable asset to their community and exemplify what makes small businesses great. Craft Rug Mills® was recently congratulated by Amazon for being in the top 2% of all Amazon.com sellers this past holiday season and for having “excellent” customer satisfaction metrics! We at Craft Rug Mills® are honored and are striving for an even better 2017!